Global Superstar DJ Tolga Fidan is back. After playing on the world's biggest stages alongside the best DJs. 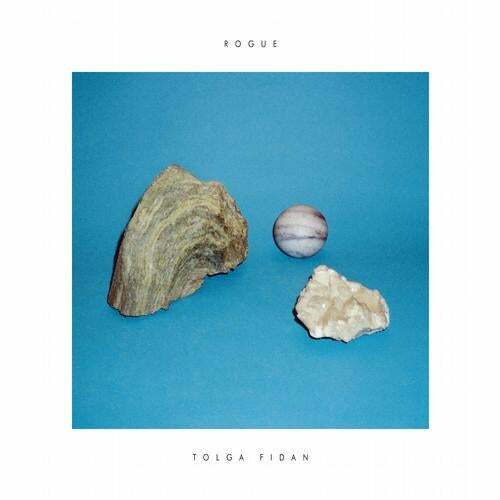 Charted by every living organism on our earth, Tolga Fidan is back with what could be a grammy award winning record. No no, just kidding. Its me. Tolga. And this is my album's info sheet. I know its becoming a bad habit to write my own info sheets but otherwise it ends up sounding like the paragraph above. It portrays you like a galactic avenger that's been changing the rules of the game we call music over and over again. Which is obviously utter crap. What it doesnt say is how miserable you look while doing it. I have discovered that I talk out loud to myself. Yes i do that. It's borderline sanity. Anyways what we have here is an album which is, if i may say, relatively positive and generally good for home listening. This album was recorded in about 10 weeks in a living room (the sofa being my bed), with restless swollen eyes at dusk and a love/hate relation with my machines, microphone and electric guitar. 3 machines gave up on me during the making of this LP. Lazy bastards. I hope you will like it. Tolga.